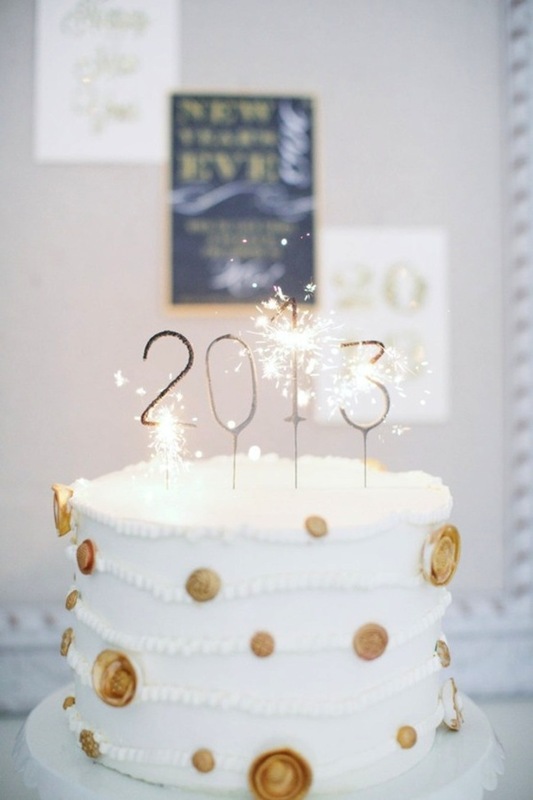 luxe + lillies: HAPPY 2013! 2012, I think I liked you .. A LOT. Not really for any of the same reasons I like any of the years past either. You handed me a lot of curveballs, an enormous amount of blessings, and some new experiences. More than anything - this year I grew as a person. I didn't spend a lot of time here, and I missed that, but I needed that. I needed each of those moments to spend the time with my family, close friends, and out enjoying the world. So, Thank You for making me a softer person and realizing the importance in each of those times. When Thanksgiving came a long and my mom had a health scare - I couldn't have appreciated it more. 2012, you brought us a new home - and maybe the biggest project of our lives to date. I laughed, I cried, and learned to love this old house we call home. Yep - the walls are still half painted in places, and we're still hanging "the perfect" light fixture [a year later] but, I've learned that in time I'll get around to it, and in the meantime quality over quantity. In July, you brought us to Idaho for a family wedding and woooow! It was such a great trip in a way that I don't think any of us had ever experienced. The cabin had pretty gross old carpet, the nearest attraction were some hot springs, and there was no cell service or internet but I would venture out there to say it was one of the better trips we have every taken as a family. Waking up every morning and looking out across the plain which backed up to those gorgeous mountains and seeing two people who love each other so much get married you had all of us appreciating the beauty in the world, and feeling overwhelmingly grateful to see it. In the second half of the year, you kept me working hard on two new businesses. kollection launched in June, and Pure + Good launched in October. I think most people find the combination of personalized stationery and all natural pet shampoo's comical - but I think it's all part of the plan. 2012, you've taught me a lot about being a business lady and figuring out how to "make it work". I'm passionate about both. I feel soooo excited about business in 2013, and incredibly blessed to wake up and do something I can 100% get behind every day. Marc and I celebrated 1 year of marriage, and are filled with more happiness each day. You brought so many wonderful new friends into our lives, and started things to look forward to like Dinner Club, Bible Studies, and weekends away. These are just to name a few. As I cleared out the Christmas decor this weekend and did some rearranging- it brought a renewed sense of clarity, one that I always like this time of year. 2013 is going to be an amazing year, I'm sure of it. I'm not going to make any grand scheme resolutions [ maybe a few for my business ], but in life - I just want this year to be richer, to make me a better person, full of more personal growth. Resolving to do more charity work, attend some community events I have always wanted to, and showing this world as much Grace as I possible can... Oh yea - and returning back to my blog, because I really do love it. Happy 2013 lovely girl! Glad you had a nice 2012 and I hope this new year is even better!